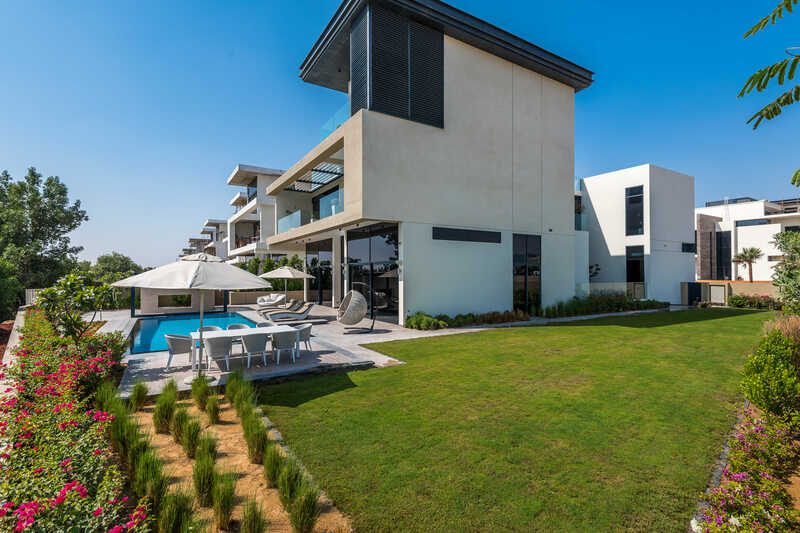 Gulf Sothebys International realty is pleased to offer you One of the finest luxury family homes to be delivered in Dubai. 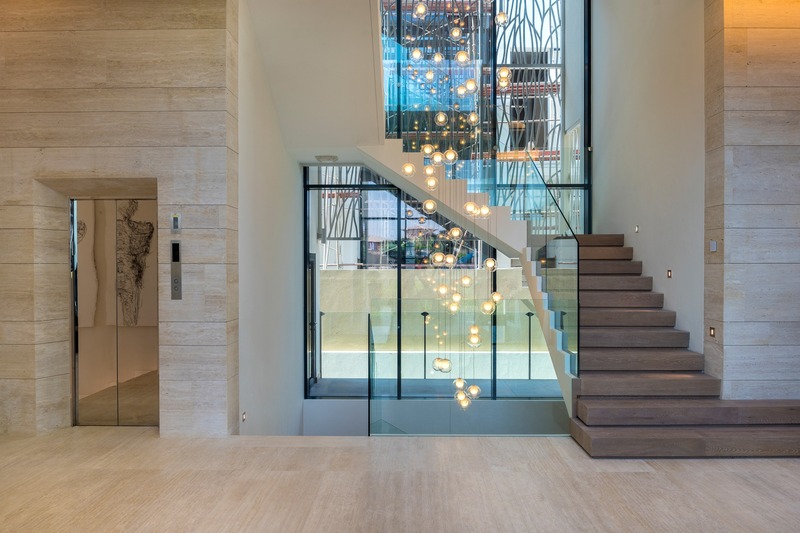 This outstanding brand new modern mansion is a must see. 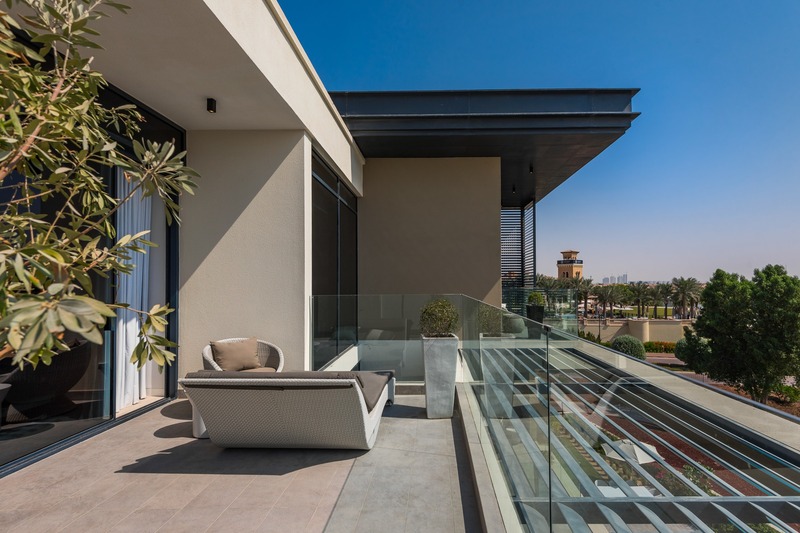 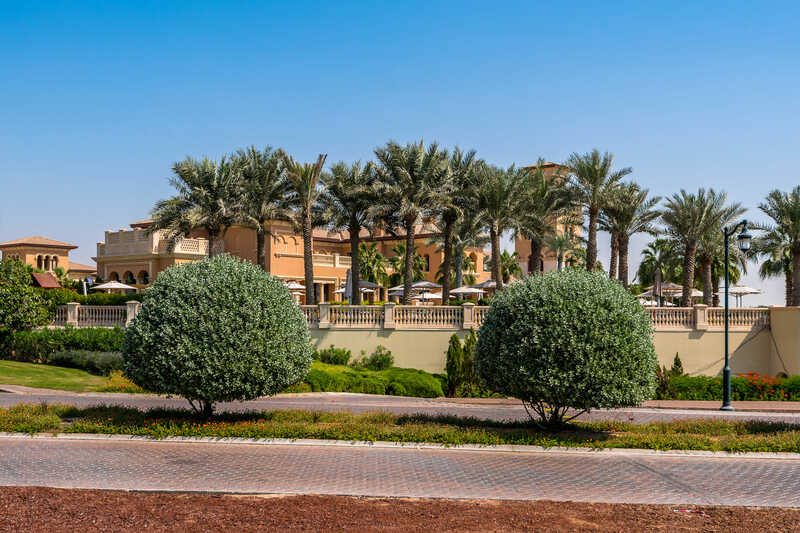 Perfectly located in the most Exclusive gated Development in Jumeirah Golf Estates, the spacious villa is set out across 4 floors each of which have been meticulously designed. 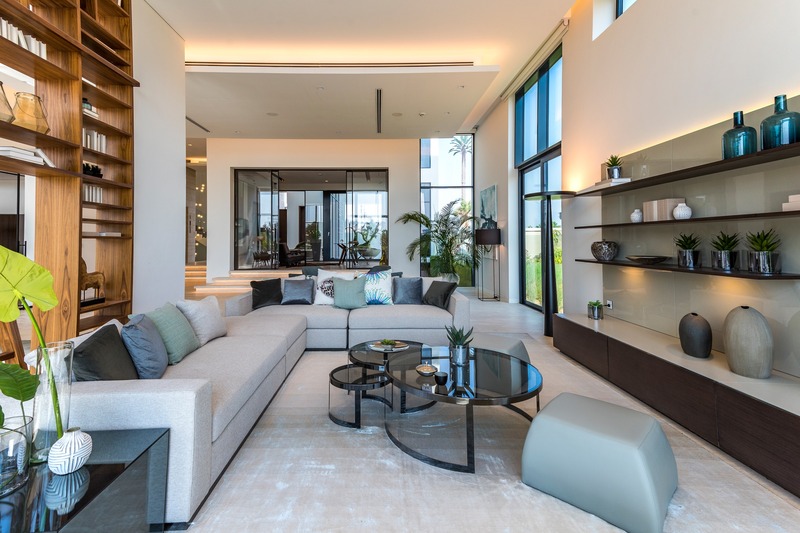 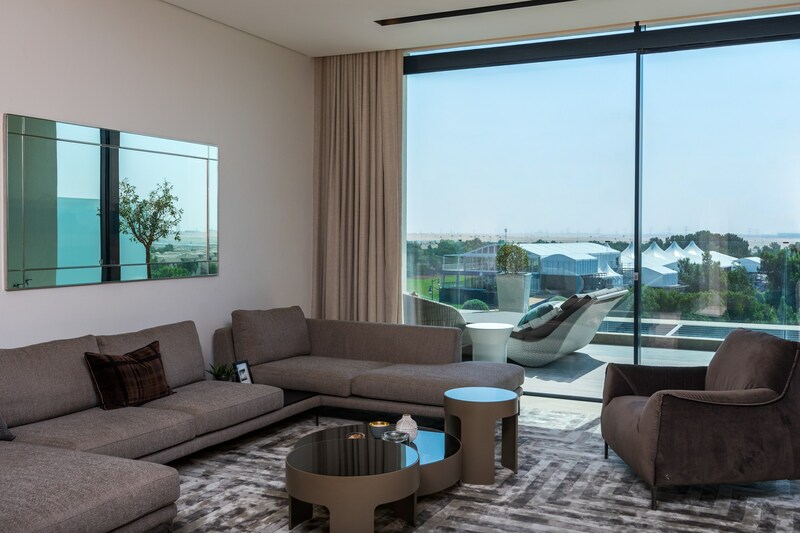 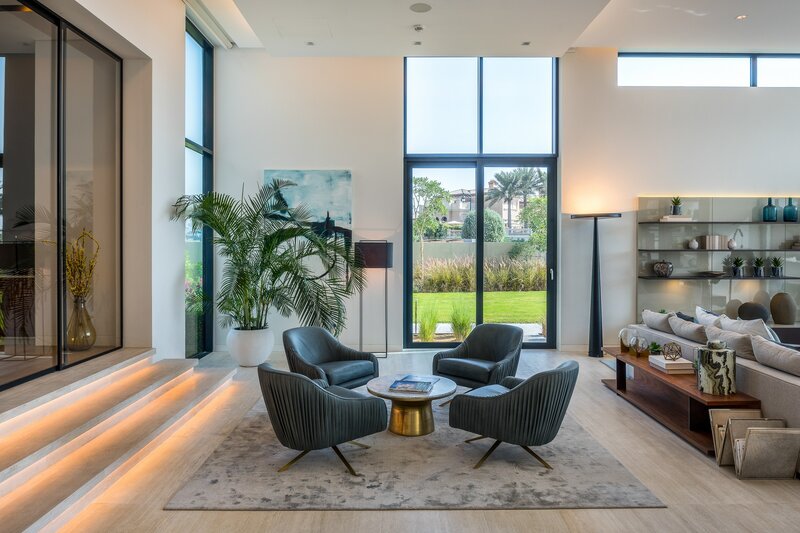 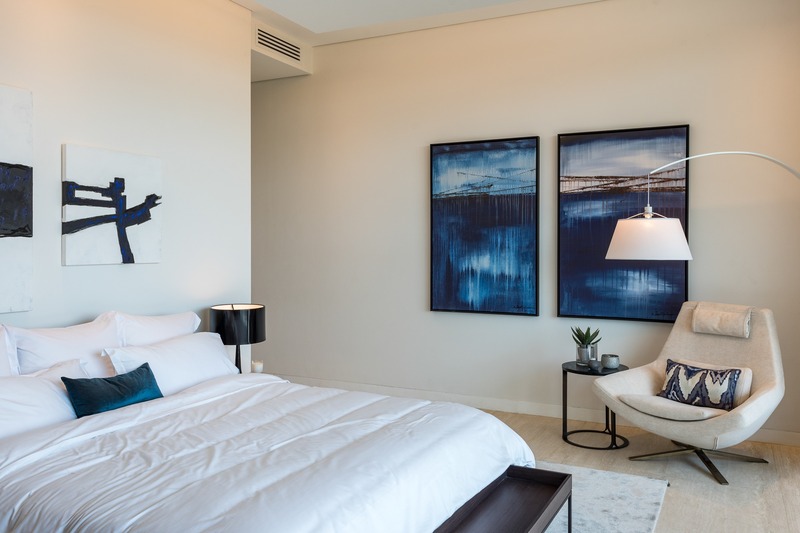 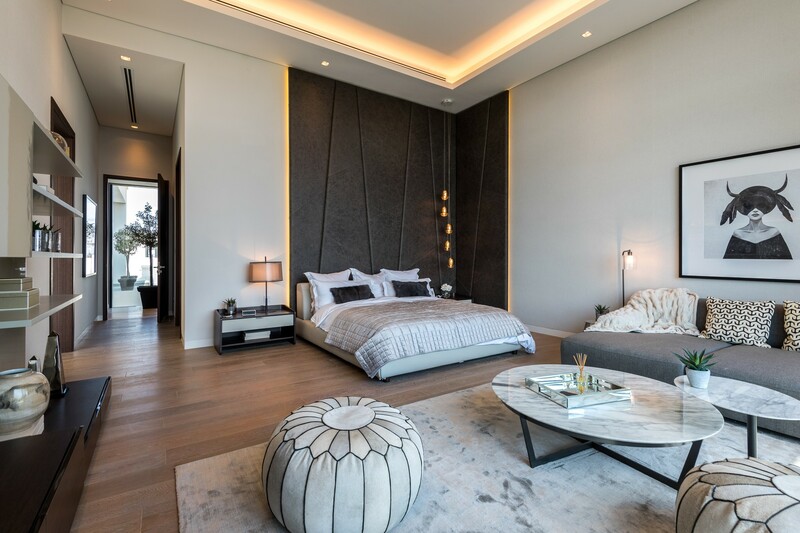 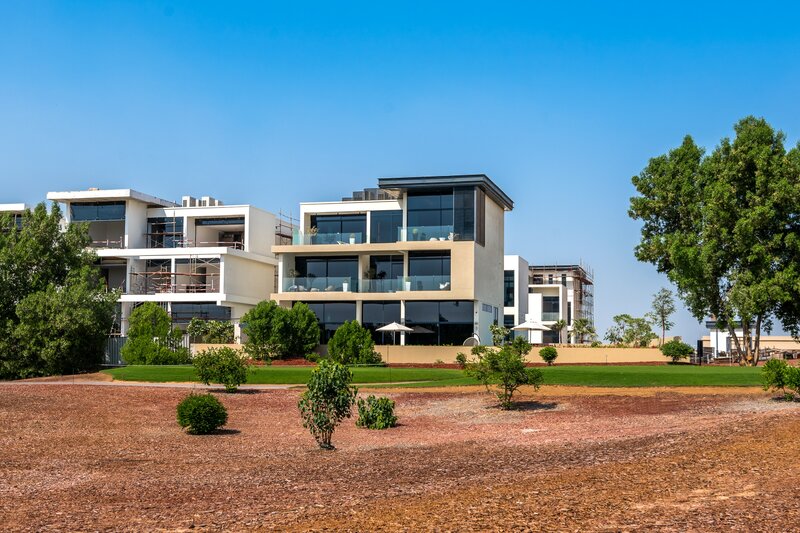 Using only the highest quality materials, high ceilings with floor to ceiling windows maximising an abundance of natural light, each of the 20 villas all offer tremendous views of the World Championship Earth Course. 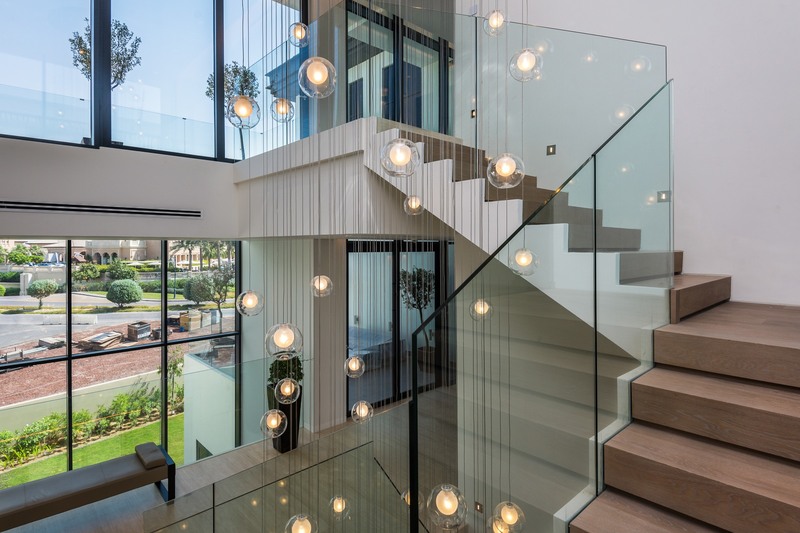 The 4 floors of perfection - The home that keeps on giving. 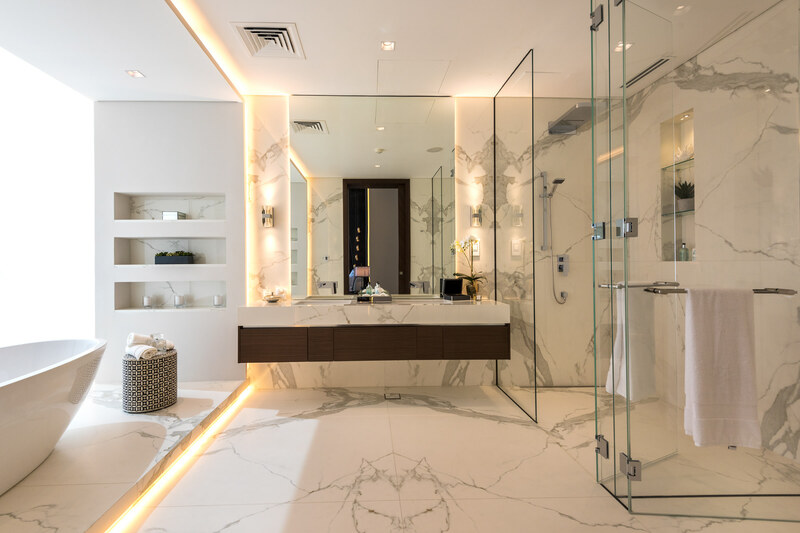 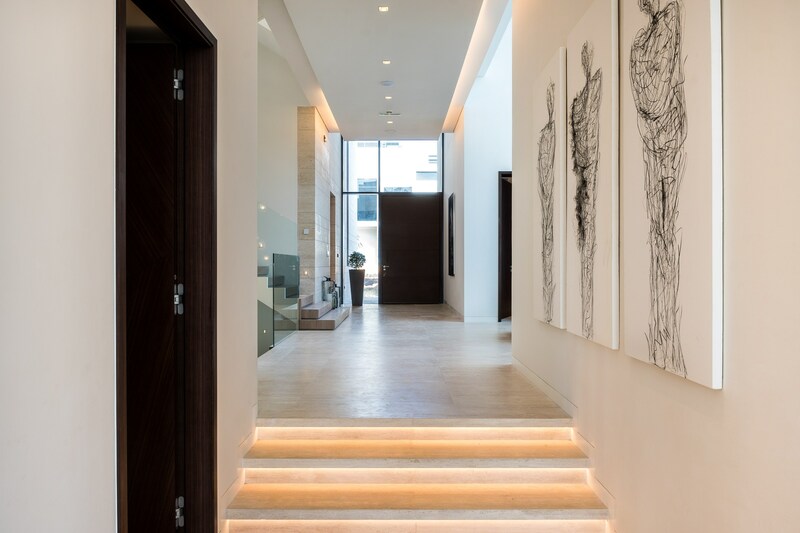 As you explore each floor, enter every room it’s impossible not to be impressed by the flawless flowing layout, unrivalled quality of materials and workmanship. 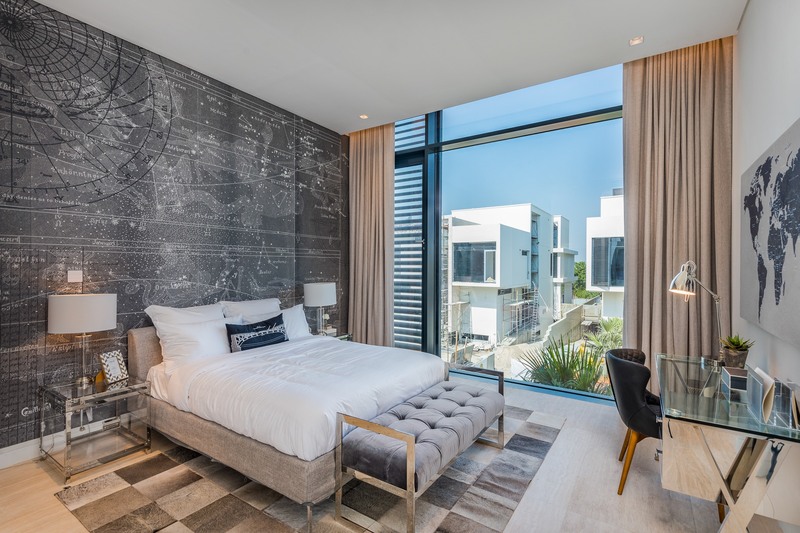 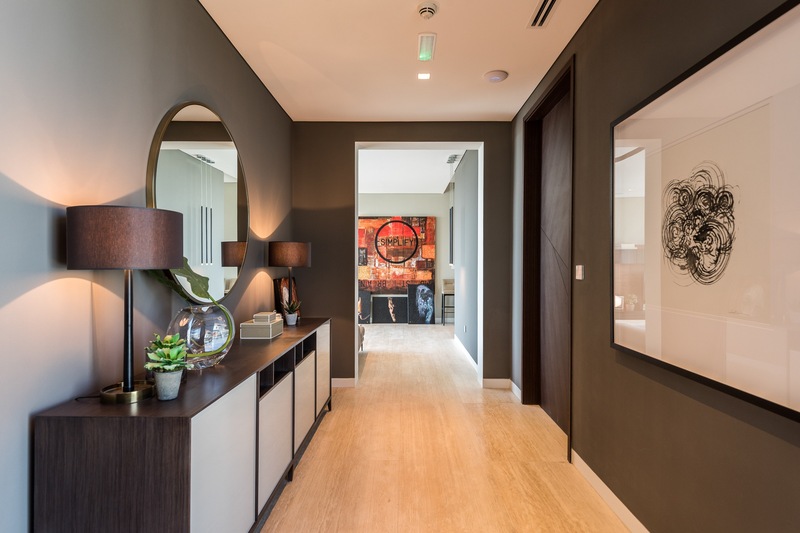 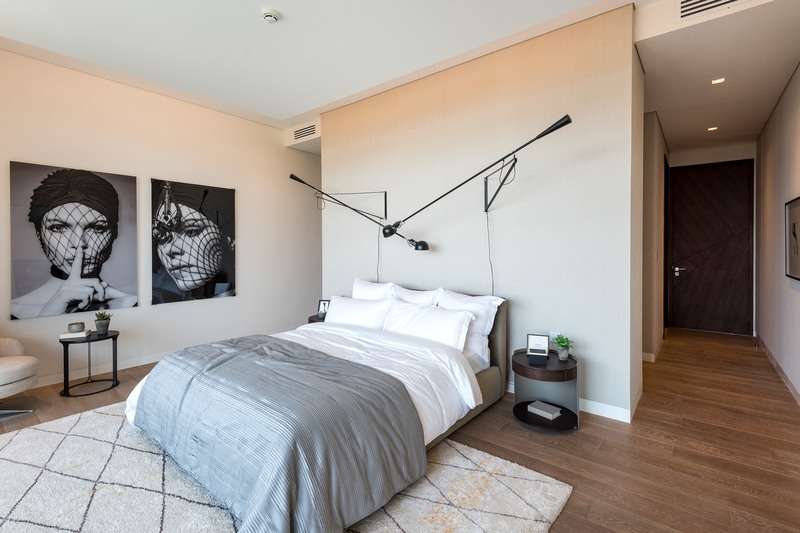 The first floor has spacious living areas, a designer kitchen complimented with integrated Miele appliances, a second preparation kitchen, classy study, guest power room and a large guest suite. 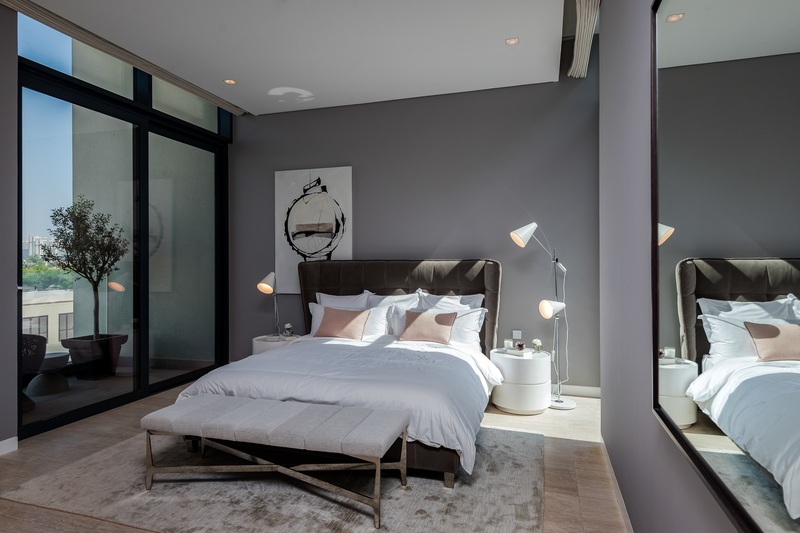 The second floor is equally impressive with 4 more large ensuite bedrooms and a spacious family room. 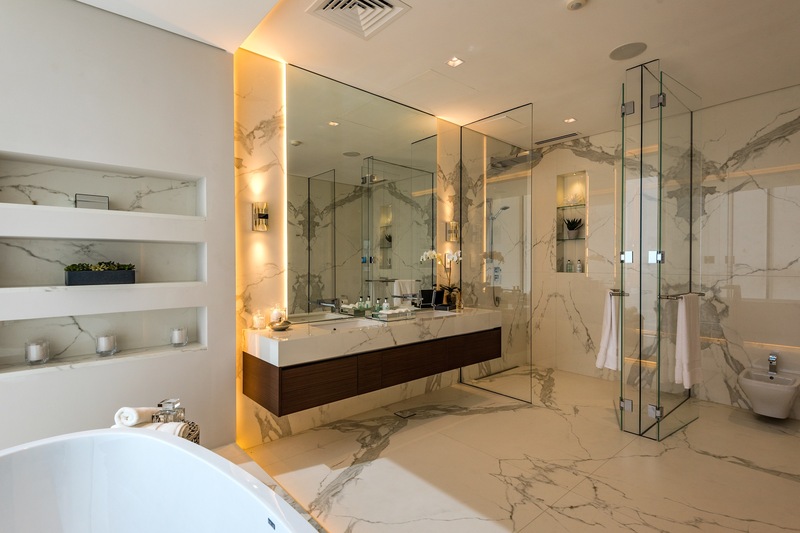 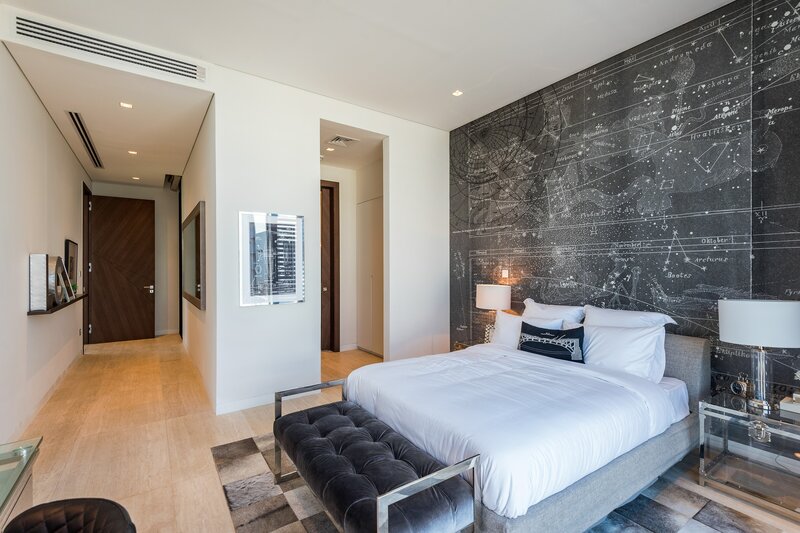 The top floor is a dream penthouse master suite, a large master bedroom, spacious walk-in wardrobe and dressing area, huge master bathroom, private living room and guest power room. 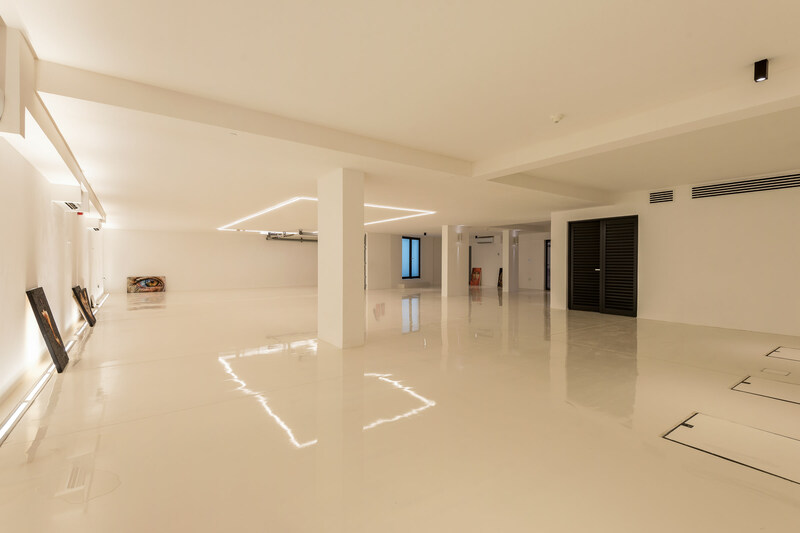 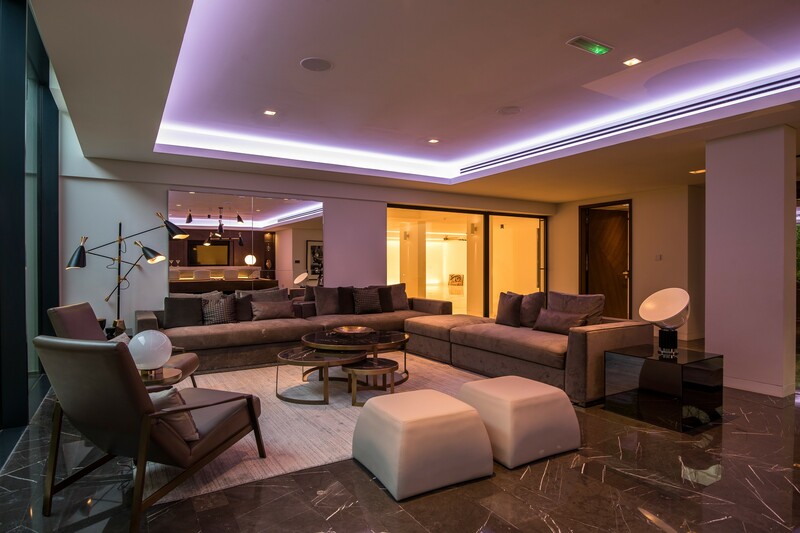 Just when you think you have seen it all, take the elevator which accesses all 4 floors to the jaw dropping basement which features a fantastic entertaining space, bar area, fully fitted home cinema, laundry, guest power room and a fully covered, air-conditioned parking area for 5 cars. 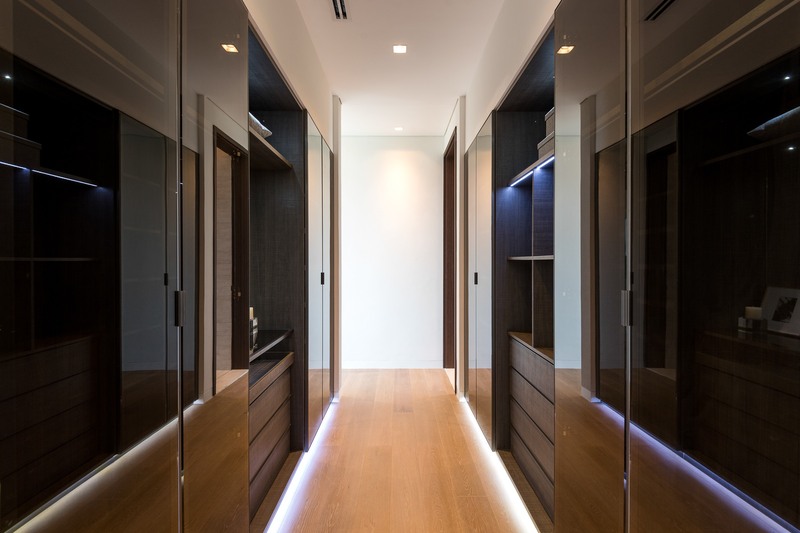 Each floor has it’s own pantry and dumbwaiter, easily accessible by elevator and fully home automated. 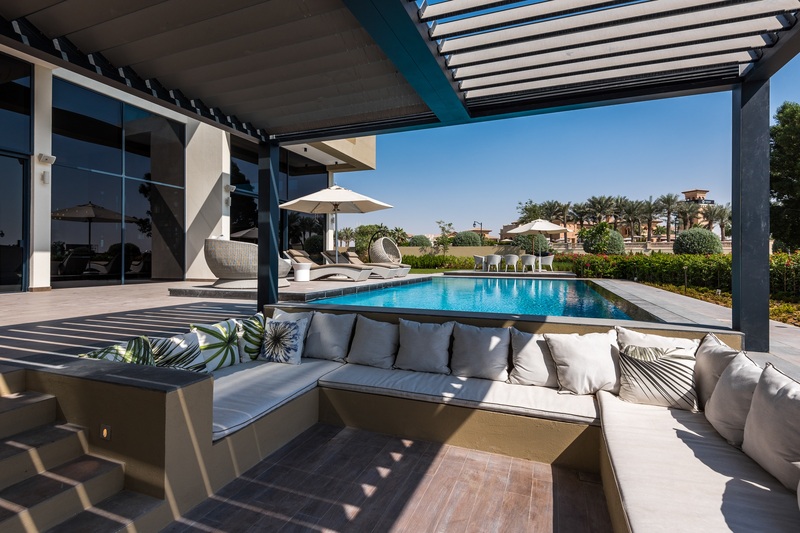 The 20 villas all sit on fully landscaped plots ranging from 12,000sqft to 15,000sqft with private pool, sunken seating area, pergola and BBQ area and have ample staff quarters. 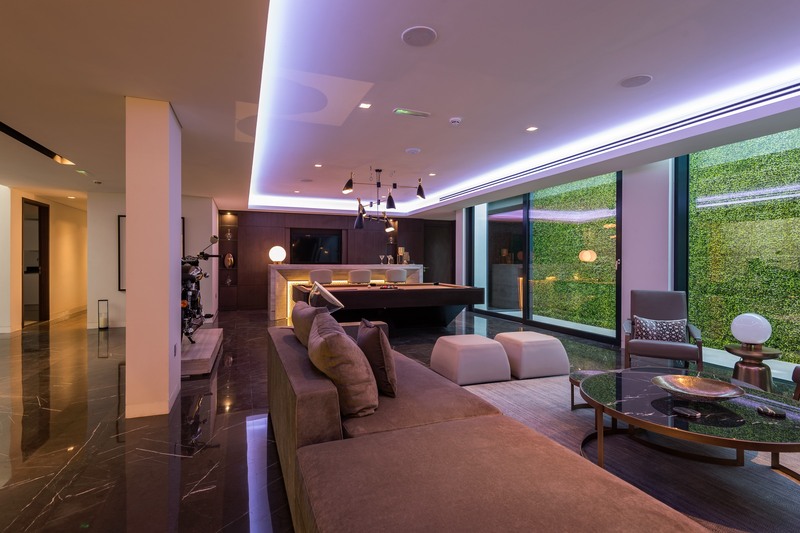 Private viewing is highly recommended.